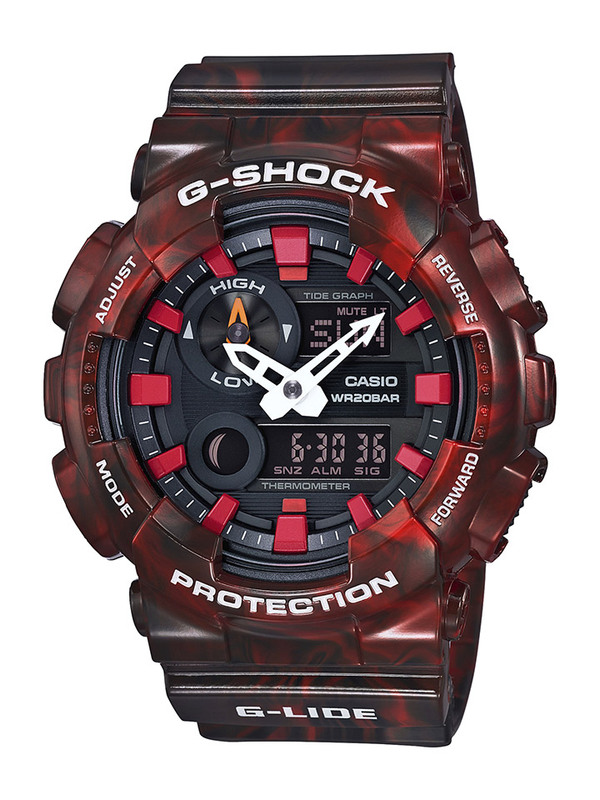 Casio’s latest G-SHOCK uses a production process that creates a unique pattern for each watch. 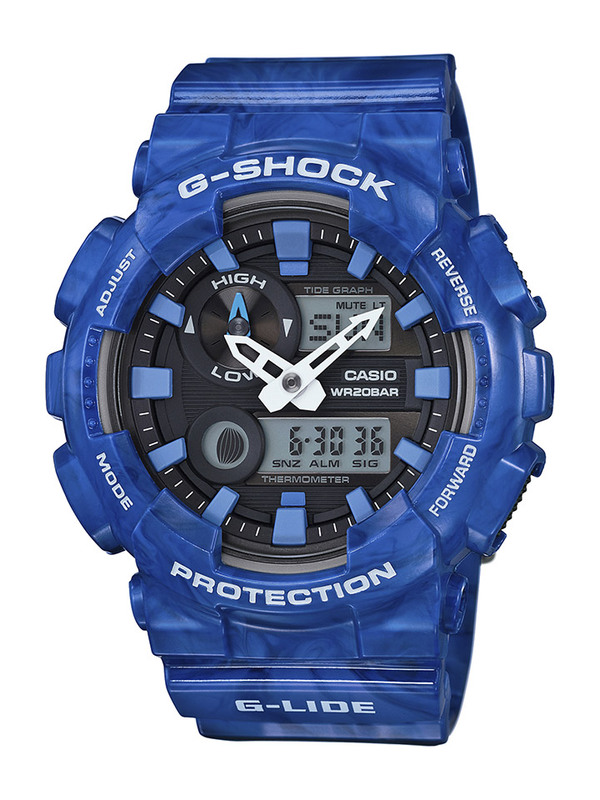 Features include water and shock resistance, temperature, tide, moon graph, world time, and more. 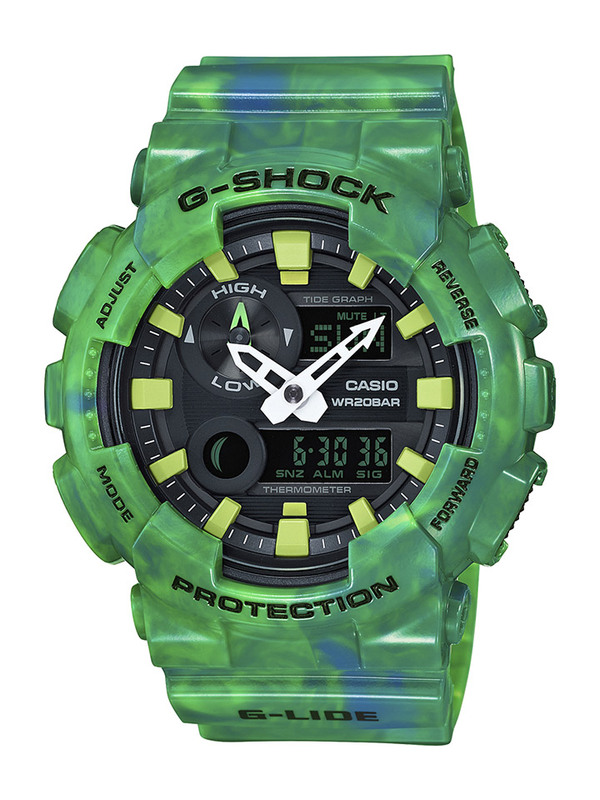 Exclusively at Zumiez and G-SHOCK NYC Soho July ’16 for $160.